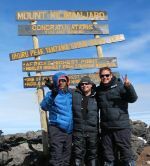 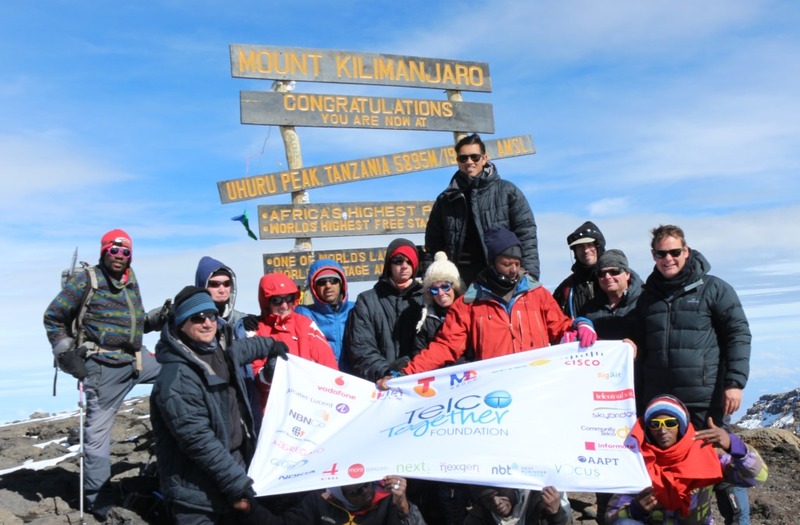 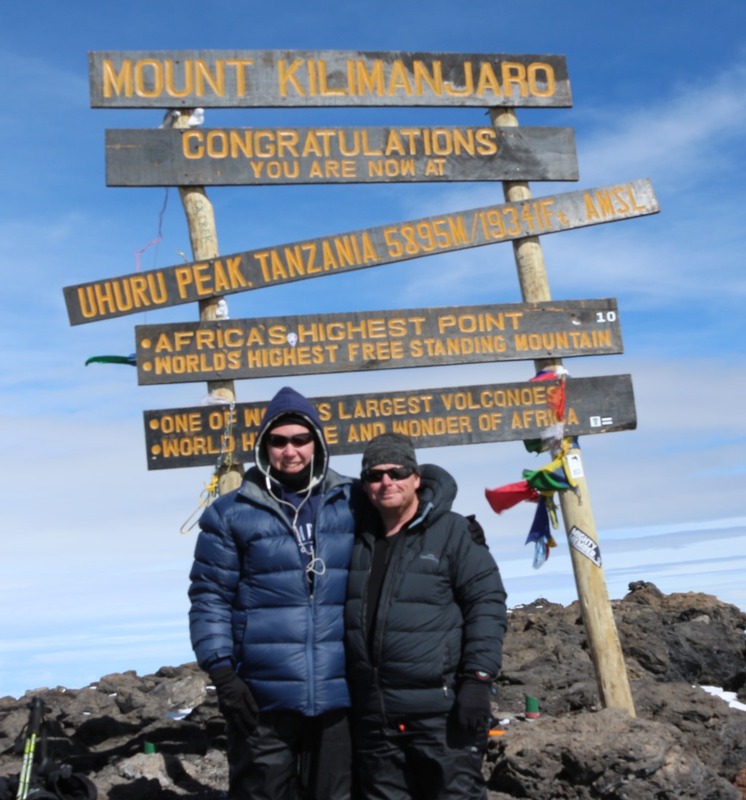 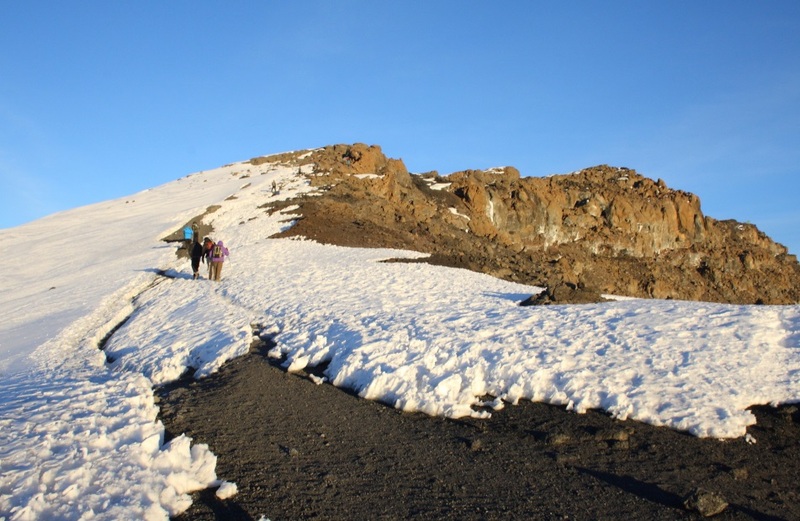 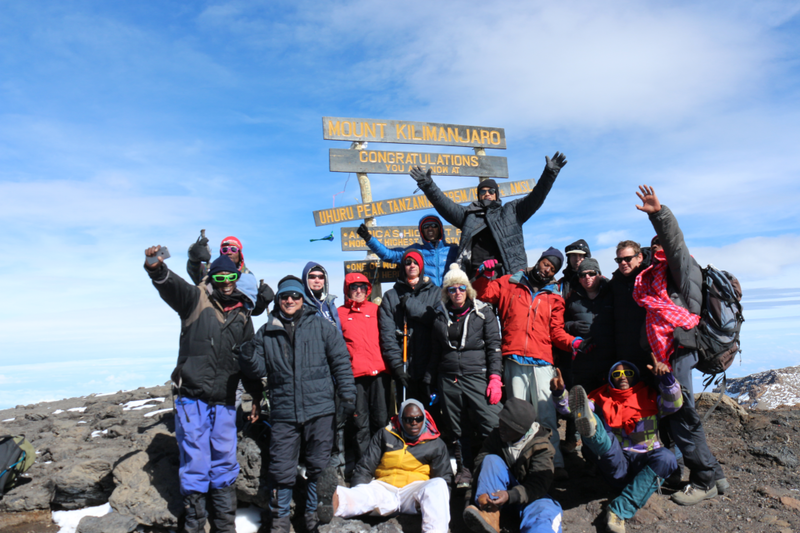 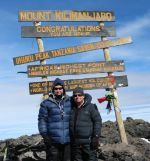 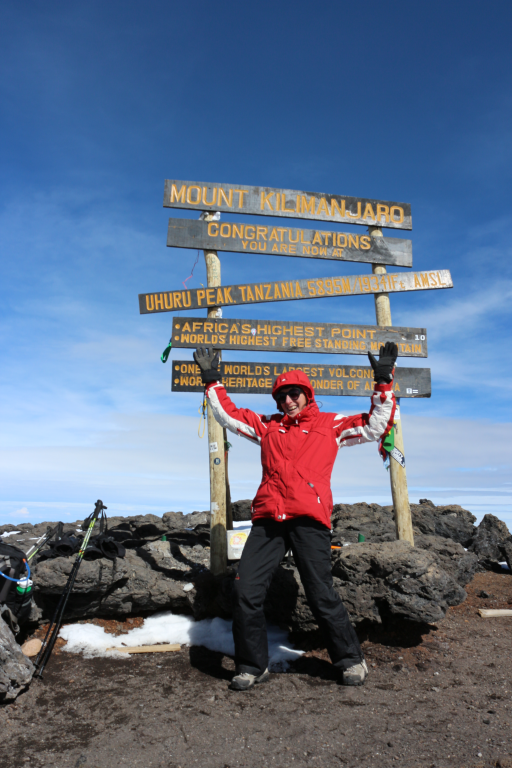 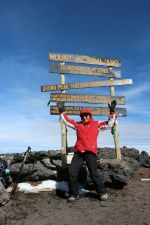 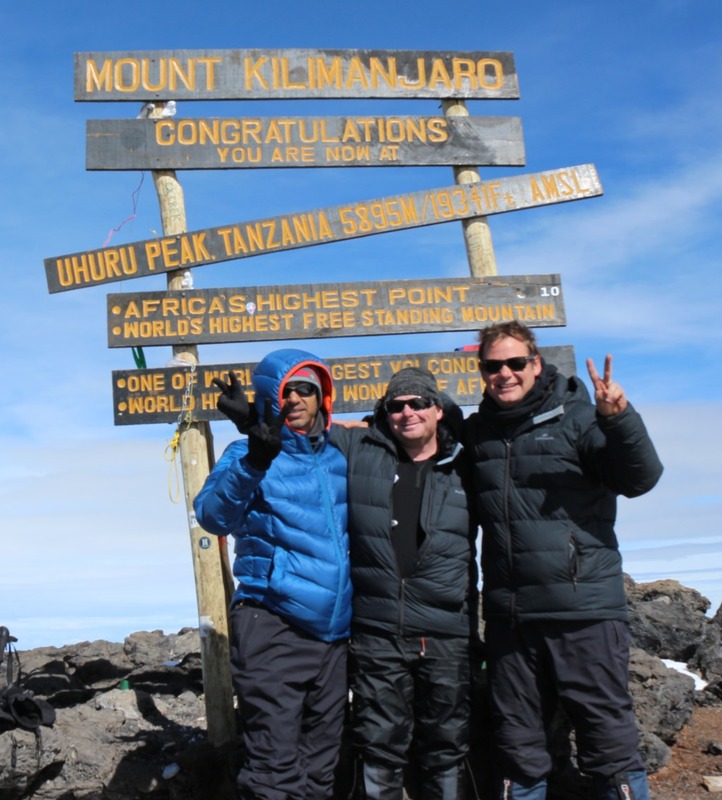 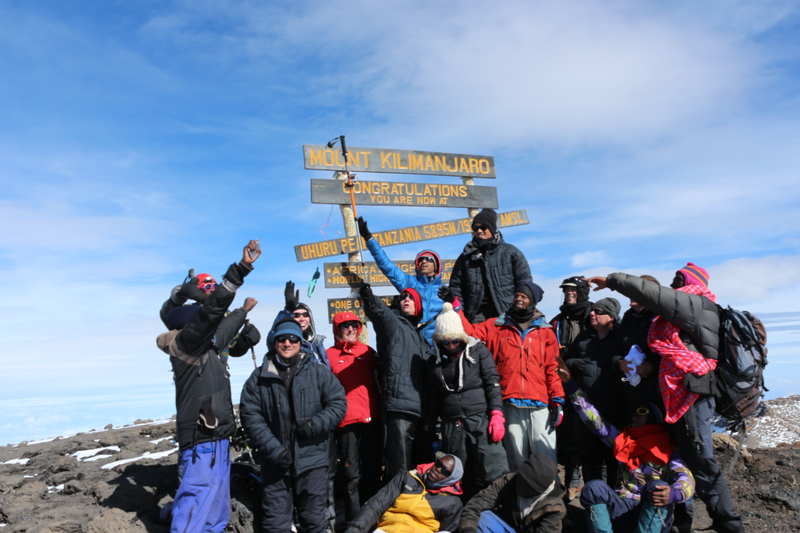 A little over 3hrs after reaching Stella Point, our slow shuffle finally brings us to Uhuru Peak, the highest point in Africa, at 5,895m, or 19,341f. 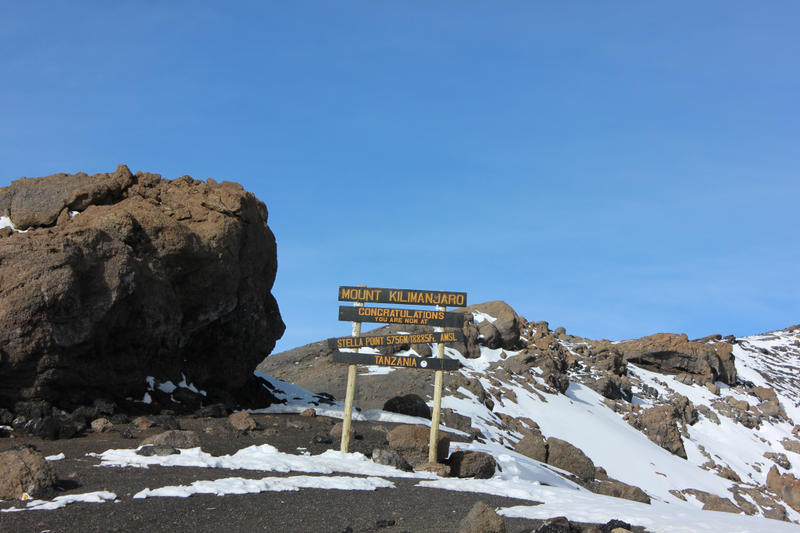 First summitted in 1899 by Hans Meyer, the crater inside Kibo was full of ice and glacier. 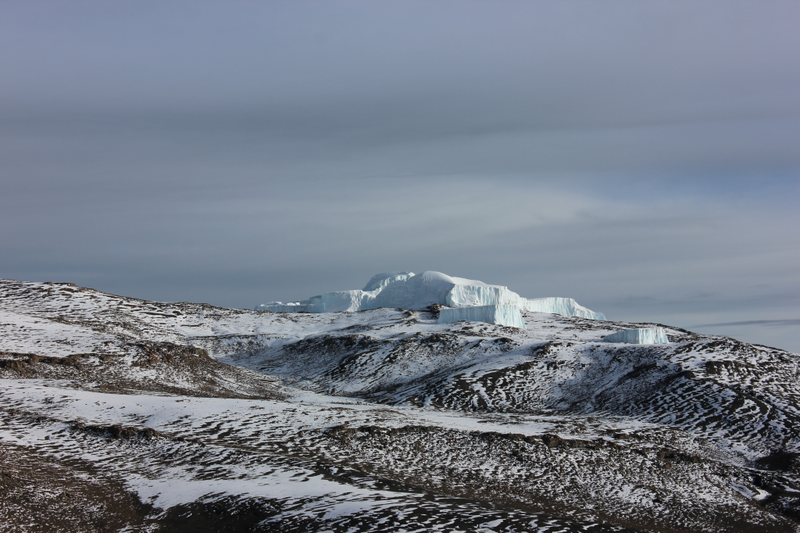 Today, due to climate change, this is receeding, and the crater is mostly dry, surrounded by tall glaciers. 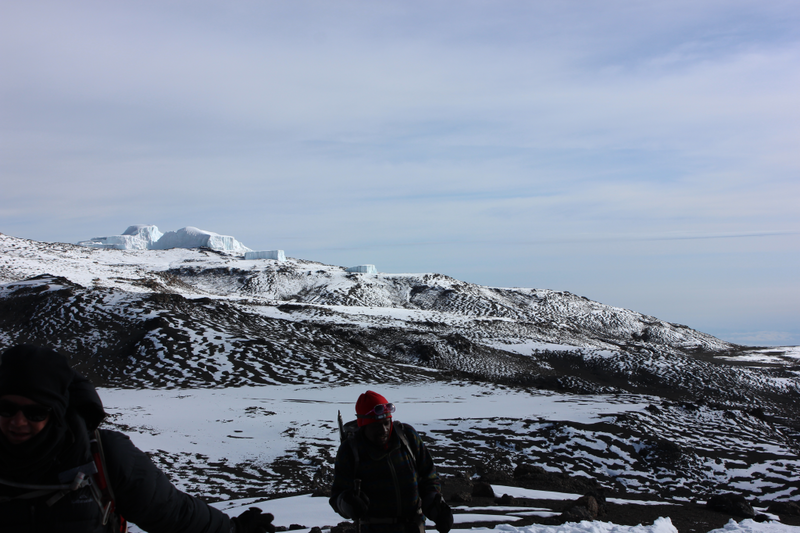 We arrive at Millenium Camp in the mid-afternoon, with most of our team collapsing in our tents for a well overdue rest!